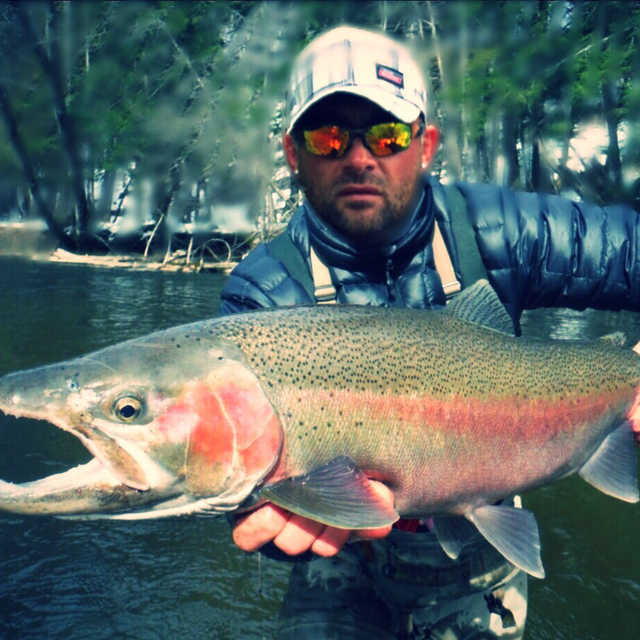 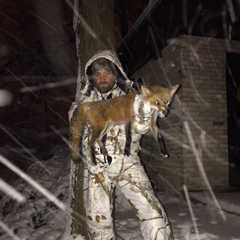 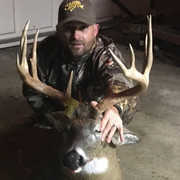 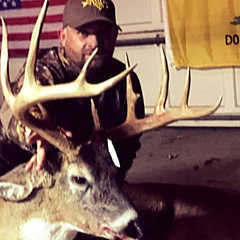 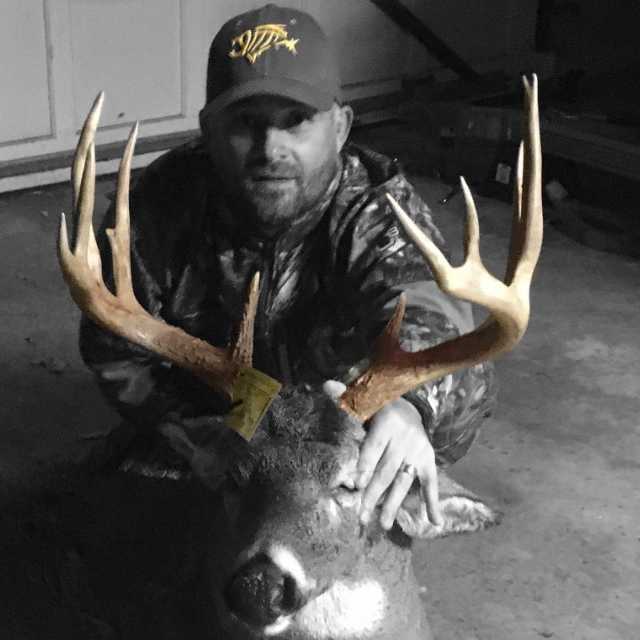 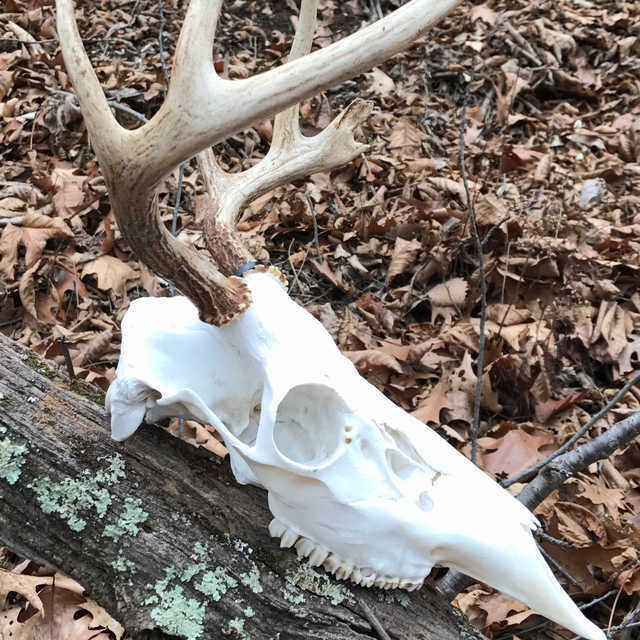 An avid outdoorsman who shares the passion of Gods creation. 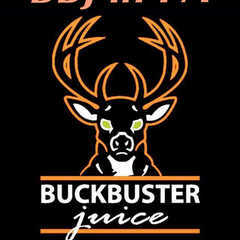 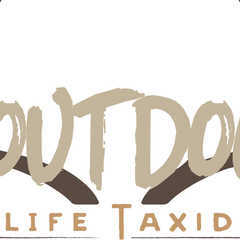 Contact us today for all your Taxidermy needs. 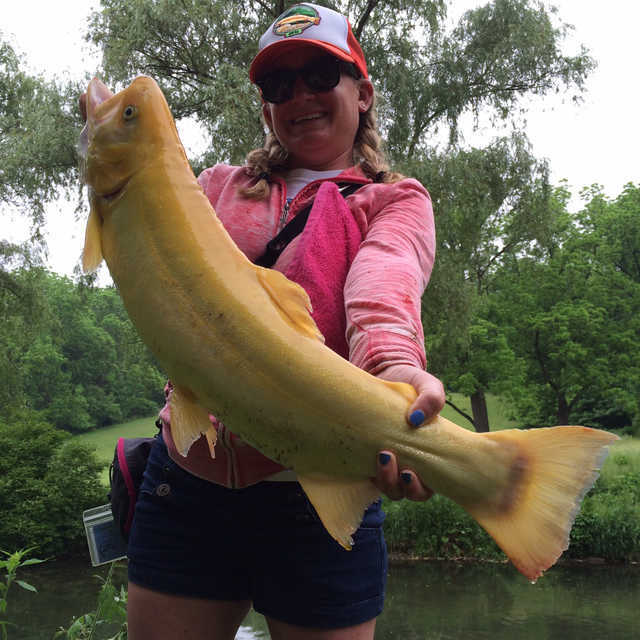 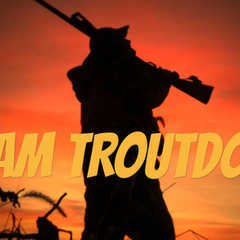 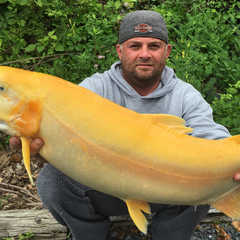 Visit us on Facebook at TEAM TROUTDOGG. 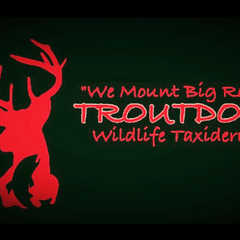 Watch for upcoming Taxidermy Page, Website and let TROUTDOGG "Preserve Your Trophy of a Lifetime".